Focus - On Emotional Architecture, and the approach of two German-born artists, Josef Albers and Mathias Goeritz. 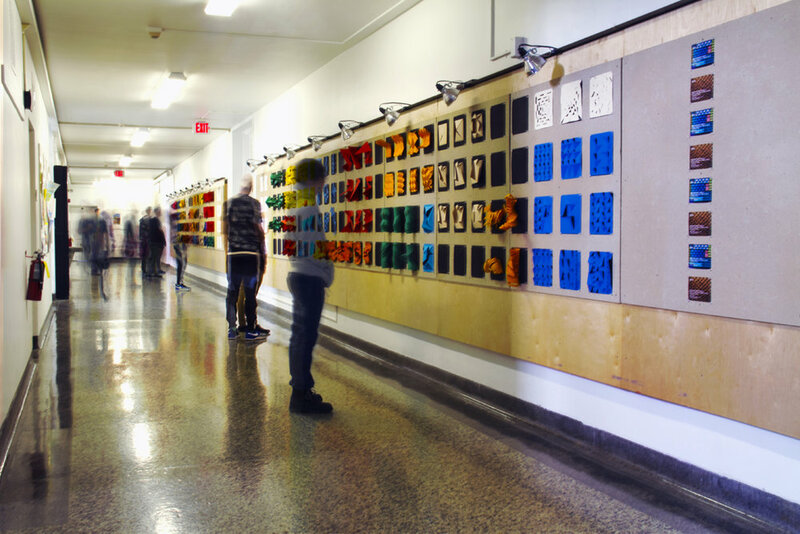 Production - The on-going research has produced an exhibition at the School of Architecture and Planning, University at Buffalo, State University of New York. An article and a book are currently under preparation. Focus - Explores the active role of matter in the perceptive experience of space. Production - A number of seminars have led to the homonymous exhibition at the School of Architecture and Planning, University at Buffalo, State University of New York. An article and a book are currently under preparation..